Do you think you know basketball? Do you think you know it well enough to take the court as an NBA or NCAA referee and accurately make the really tough calls? Well, here’s your chance to prove how much you really know about the history and rules of one of the world’s most popular sports. 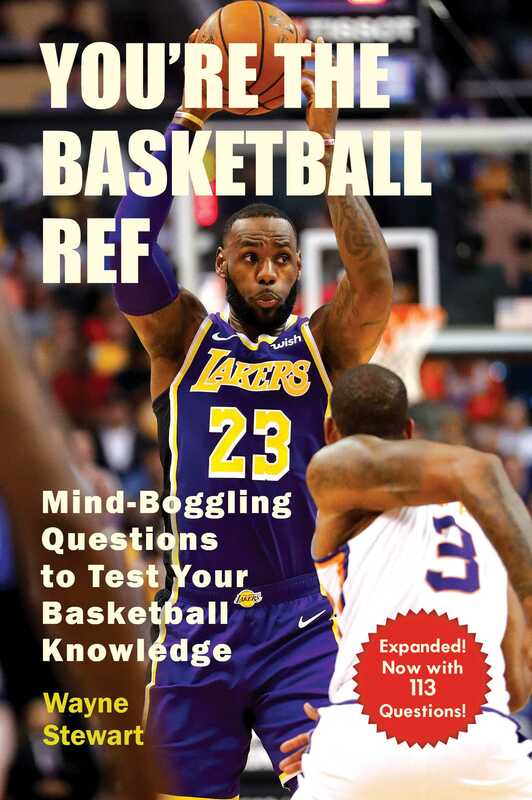 You’re the Basketball Ref, newly updated with a dozen fresh scenarios, is designed to inform, challenge, and entertain basketball fans. A brief introduction to the history of basketball is followed by an overview of NBA and NCAA matters. Topics range from situations that typically come up in games—traveling and shot clock violations, for example—to rules that are just a bit more unusual or, for the casual fan, more obscure. Then quiz yourself on what call you would make in each scenario! Many of the situations in You’re the Basketball Ref come from real games, but some scenarios are made up to illustrate specific points or rules. So don your stripes, grab your whistle, and take your position on the court. After all, you’re the ref!